Details about Lower Under Dash Hush Kick Panel w/ Light 1992 C4 Corvette LH Driver LOW MILE!! 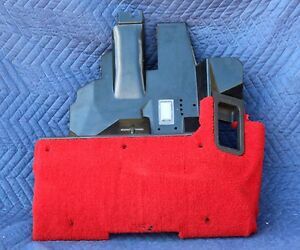 Lower Under Dash Hush Kick Panel w/ Light 1992 C4 Corvette LH Driver LOW MILE! !